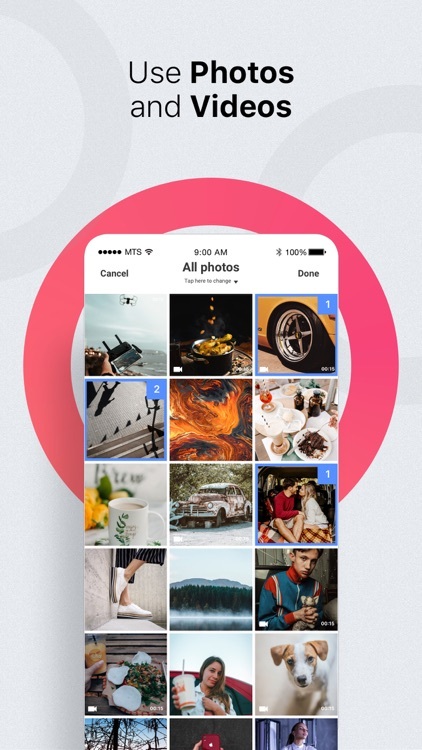 Slideshow Bob is one amazing photo and video app for users that need a tool to create interesting slideshows and videos from their photos, videos and music. 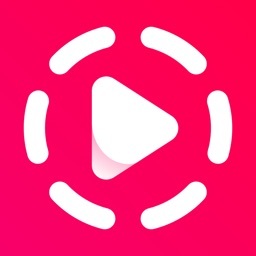 An app for creating a video from photos, videos, and music! 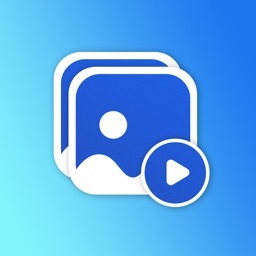 It will be perfect for making a video about your journey, birthday, past event, getting likes from friends on Instagram or YouTube, and just adding music to a video! 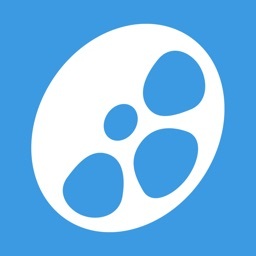 This app offers effortless and entertaining ways for creating a video from your own photos, videos and music. 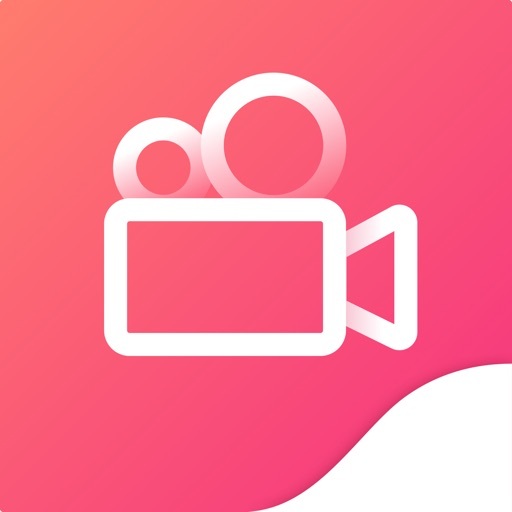 You can use this app to create the perfect video about journeys and celebrations in your life. The app is easy to use, all you need to do is to choose the photos and music for your video. 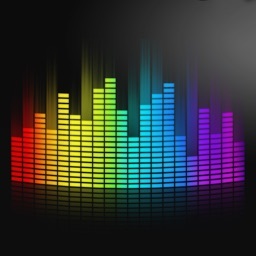 Offering you dozens of music categories for any mood and over 200 free music tracks for your unique slideshows. 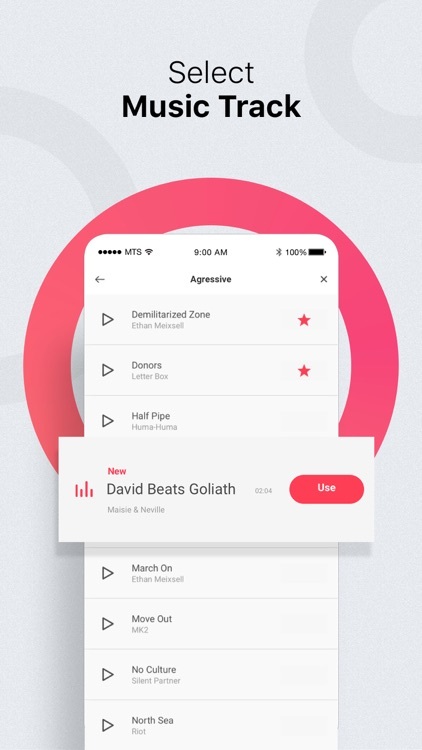 With the help of this interesting app, you can edit the music track you picked for your video by your preference, creating a slideshow by your standards. 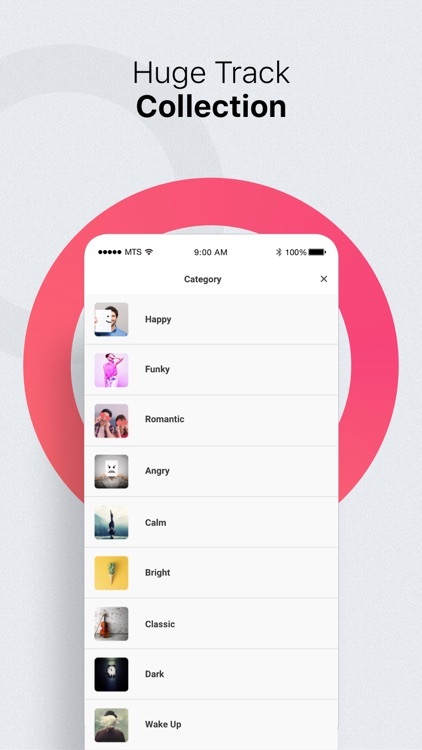 The app allows you to access your iTunes music for picking a track and access your photo library for picking the photos that are perfect for your slideshow. Also, this app offers you iCloud and SmartAlbums photo support, giving you the most secure and efficient slideshow experience ever. 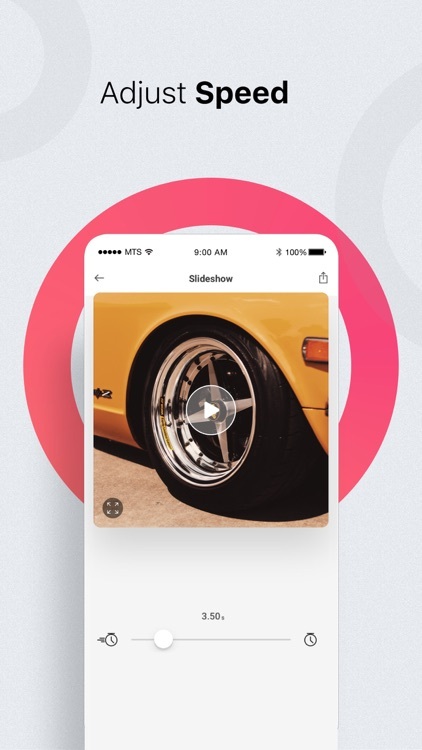 When you are done choosing the photos and tracks for your slideshows and videos, all you need is to click save and the slideshow is saved on your iPhone, more specifically in your library. 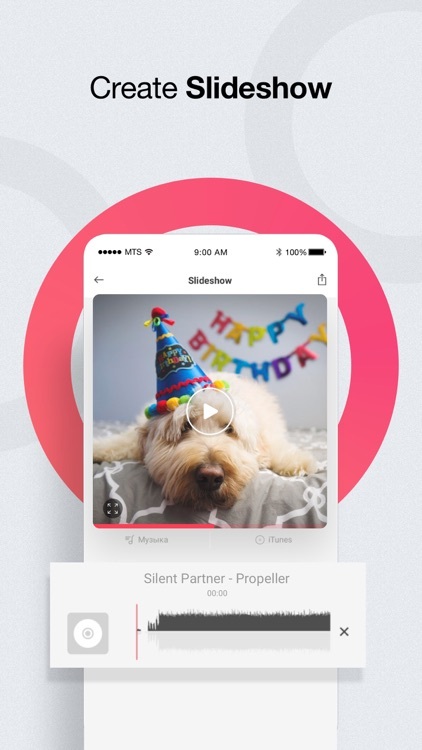 You can also choose share the created slideshows with your friends on Facebook, Instagram, YouTube, or other social media, and get likes from them for your amazing slideshow creations. Make a slideshow about important events in your life and share your journey with your friends! 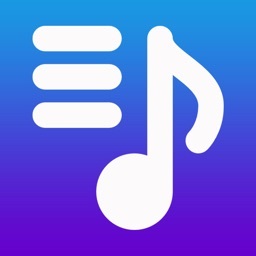 Get this awesome app now for FREE and enjoy!